The country's largest carmaker Maruti Suzuki India (MSI) aims to expand its sales network, including dealerships of its LCV Super Carry, by at least 10 per cent this financial year, according to a top company official. 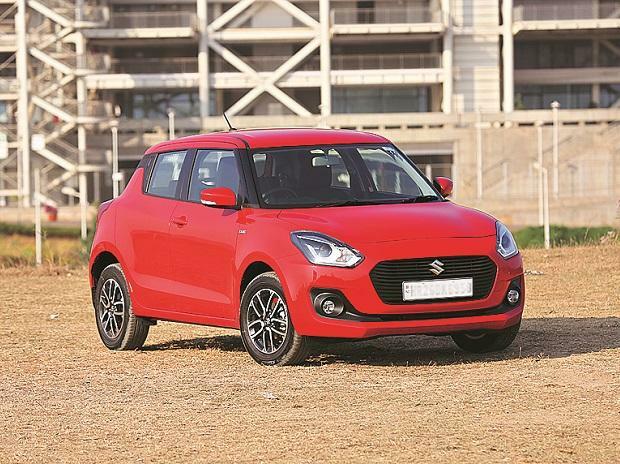 The company, which currently has a network of around 2,625 dealerships across the country, is also aiming for a double-digit growth in the current financial year. The company would add outlets to its various retail channels like Nexa and Arena, besides enhancing the network for its light commercial vehicle Super Carry, Kalsi said. Kalsi said Super Carry sales would be even better this fiscal with a network in place across the country. Commenting on the sales outlook for the current fiscal, Kalsi said that with various macroeconomic factors in the positive zone, the company expects to again achieve a double-digit growth this fiscal. "Macroeconomic factors seem to be positive, GDP growth forecast is on the higher side and there are expectations of a good monsoon, so all these factors will be contributing positively towards the market sentiment and we are confident that we will be able to do double-digit growth this fiscal as well," he added. On new product launches, he said the company would introduce five new products over the next two years.